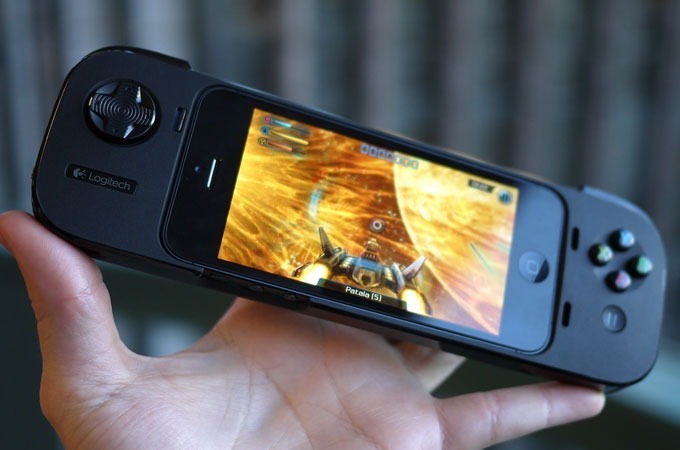 The Powershell turns your iPhone into a mobile gaming console for all your fave iOS games. 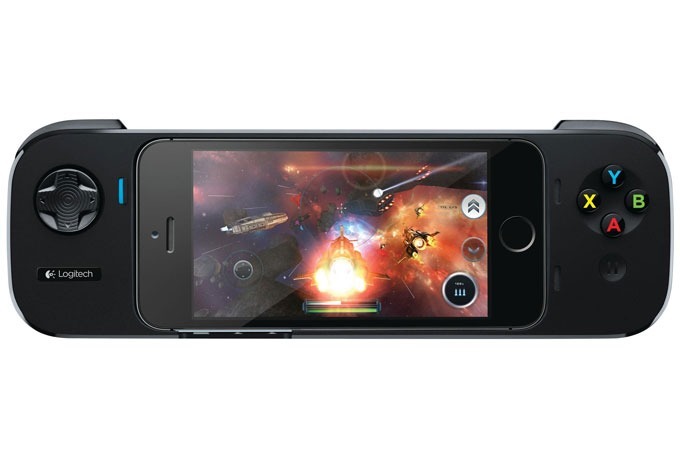 It’s got precision controls like an analog D-pad and shoulder triggers & it supports iOS 7 gaming. 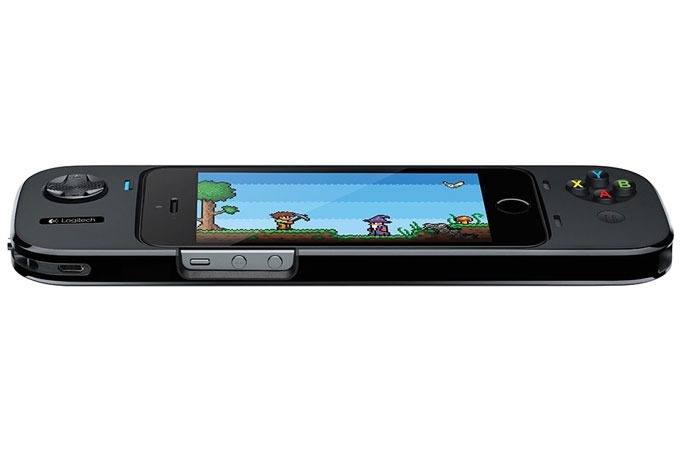 The fact that it’s also packing a 1500 MAH backup battery makes perfect sense.